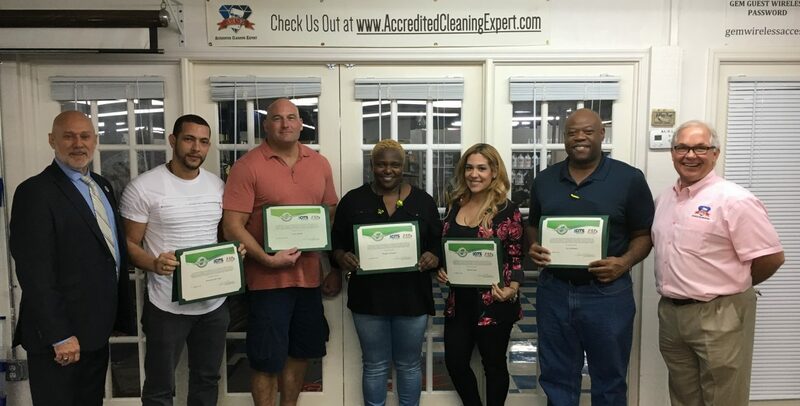 On May 18th, 2019 from 8 AM – 3 PM, we will be instructing our Cleaning Technician 101 course. This day will be filled with classroom education and hands-on time with equipment and tools basic to our industry. CLICK HERE to get more information and sign up. Seats are limited for this special engagement so sign up early. There are two LIVE Online classes now available for open enrollment. Dave & Bobby have a special guest on the Podcast this week, Shallan Ramsey. She introduces her solution to the issues in the women’s stalls. Find the right class and time for your schedule here.